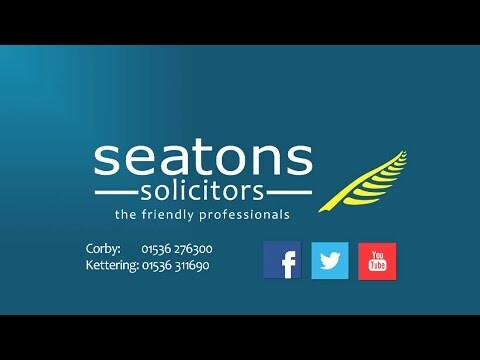 If you need to make an application to the Court of protection on behalf of a loved one then we can help. The fee’s for applying to the Court of Protection can be expensive. It is therefore important that you are fully aware of all the costs involved before starting an application for Deputyship. This guide will provide a brief overview of the fees payable to the Court of Protection along with payment responsibility details and potential recovery methods. For more information, feel free to give us a call on 01536 276300 and arrange a chat with one of our experienced specialists. An application fee is payable upon making an application to the Court of Protection. An appeal fee is payable upon filing a notice and appealing a court decision. A Hearing Fee is payable where the Court of Protection has held a hearing to decide the application and a final decision has been made. A fee of £5 is payable where a request has been made for a copy of documents filed during court proceedings. Fees should be paid by cheque and made payable to HM Courts & Tribunal Service alongside a covering letter. For more information, give us a call on 01536 276300. For the Application fee, Appeal fee and Hearing fee, the person making the Application or Appeal is responsible for payment. For the Copy of Document fee, payment responsibility lies with the person making the request. A fee recovery system is in place for the Court of Protection, but unfortunately only applies to certain cases. For property and affairs applications, the applicant can recover the fees from the person who lacks capacity. For personal welfare matters however, the applicant must pay the fee themselves and expenses are not recoverable. In cases where the applicant already acts as the Deputy however, and has incurred court costs from carrying out their duties, expenses may be recovered regardless of whether the situation relates to a personal welfare or property matter.